Choose from Basic, Standard & Superior accommodation in a variety of locations. Conveniently situated just metres away from the Brighton Dome and next to Jubilee Square, My Brighton is the perfect hotel for delegates who want to be right in the thick of convention and live music action at The Great Escape. Set in the heart of the buzzing North Laines 10 minutes’ walk from the train station and 10 minutes’ walk to the pier. The hotel contains the multi British Curry Award winning restaurant The Chilli Pickle, the independent Brighton coffee house chain Small Batch and highly regarded cocktail bar Merkaba. All room bookings at My Brighton are a 3-night minimum stay. 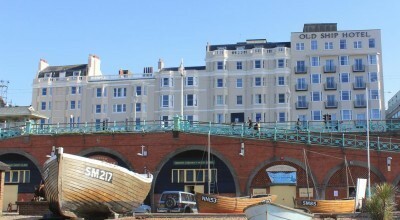 The Old Ship Hotel is Brighton's most historic hotel, is located on the famous seafront, and is just a short walk from superb shopping, entertainment and other attractions including Britain's oldest aquarium, Brighton Pier and the British Airways i360. 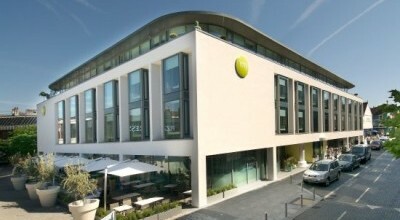 YHA Brighton offers a café and bar, self-catering kitchen, bike store and meeting room. 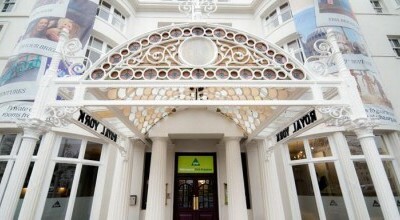 In the heart of TGE activity, YHA is on the doorstep of all of Brighton’s most exciting attractions. The hostel is less than a minute’s walk from the Brighton Pier, two minutes from the Pavilion and three minutes from the medieval Lanes shopping area. All bookings include breakfast and all dorms are en-suite. Please email hotels@greatescapefestival.com if you wish to make a group booking of one full dorm.